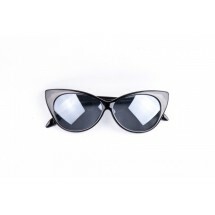 Clear lens glasses Cat eyes Pin Up - handmade glasses. 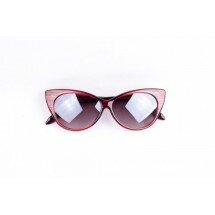 They will be custom made, you can ask for ..
Pin Up Cat eyes sunglasses - red. 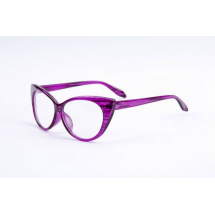 Protection: 100% UVA & UVB ..
Clear lens glasses Cat eyes Pin Up - mauve. 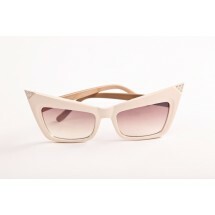 ..
Pin Up Cat eyes sunglasses - black. 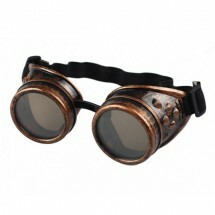 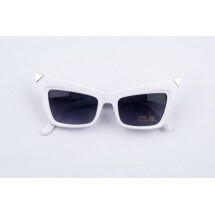 Protection: 100% UVA & UVB ..
Vintage unisex resin fashion glasses - white. 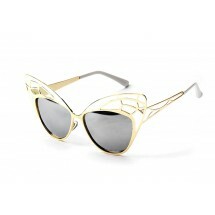 ..
Retro designs Gagalicious II - white Protection: 100% UVA & UVB ..
A new but vintage inspired model of glasses - the pilot. 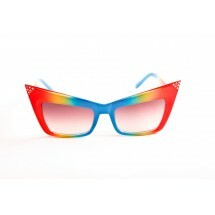 The perfect glasses for a bike ride,..
Pin Up Sunglasses Gagalicious - multicolored. 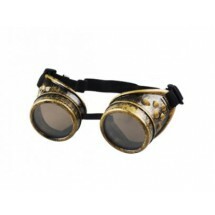 Retro designs Protection: 100% UVA &a..
Retro designs Gagalicious - cream. 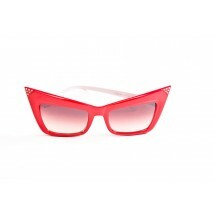 Protection: 100% UVA & UVB ..
Retro designs Gagalicious - red. 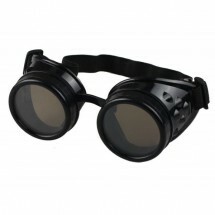 Protection: 100% UVA & UVB ..